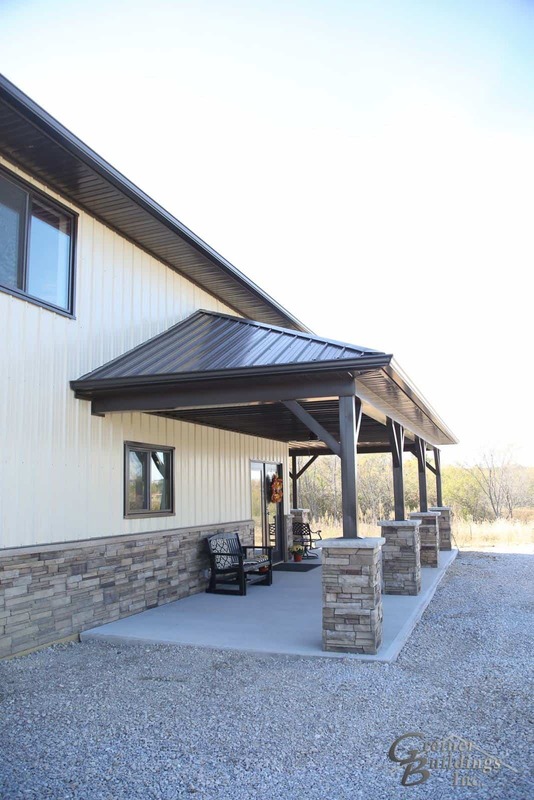 Custom Metal Pole Barn Buildings - Coralville, IA | Greiner Buildings Inc.
Greiner Buildings in Coralville, Iowa is the premier construction and custom building contractor in the area. We service all of Johnson County and surrounding areas in Iowa and Illinois. For the past 25 years, we have been the building company that Coralville residents turn to for all of their post frame construction needs. In Coralville, we offer award winning 2D & 3D CAD design services, turn-key building services, project management, and general contracting services. 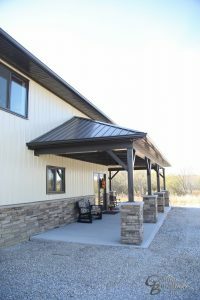 We are known in Johnson County, IA for our outstanding customer service and top-quality buildings. Give Greiner Buildings a call today to get started with your free quote! Greiner Buildings is a member of the Iowa City Home Builders Association. Greiner Buildings Inc. is known for our specialty product, the SHOME®, which is a combination building of hobby shop and residential space. SHOME®’s in Coralville are becoming an increasingly popular option for residents that want to incorporate their workspace into their living space. Read more about this awesome design here. Greiner Buildings can provide you with a detailed quote for your building that suits your specific needs and budget. Our expert team will work with you start to finish. We look forward to working with you!